There is an interesting hidden feature available in Ubuntu 18.04 LTS and newer. To enable this feature, first install cpdb-backend-gcp. Make sure you are signed in to Google with GNOME Online Accounts. 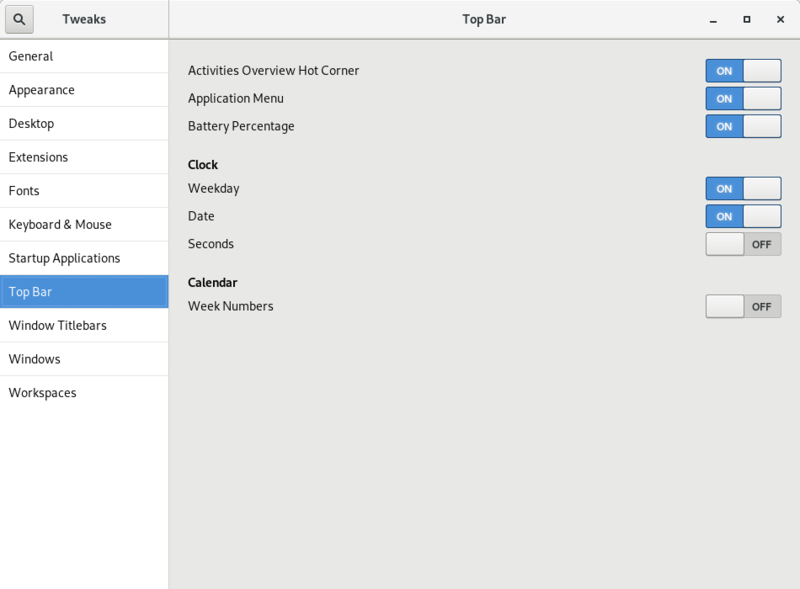 Open the Settings app1gnome-control-center to the Online Accounts page. If your Google account is near the top above the Add an account section, then you’re all set. Currently, only LibreOffice is supported. 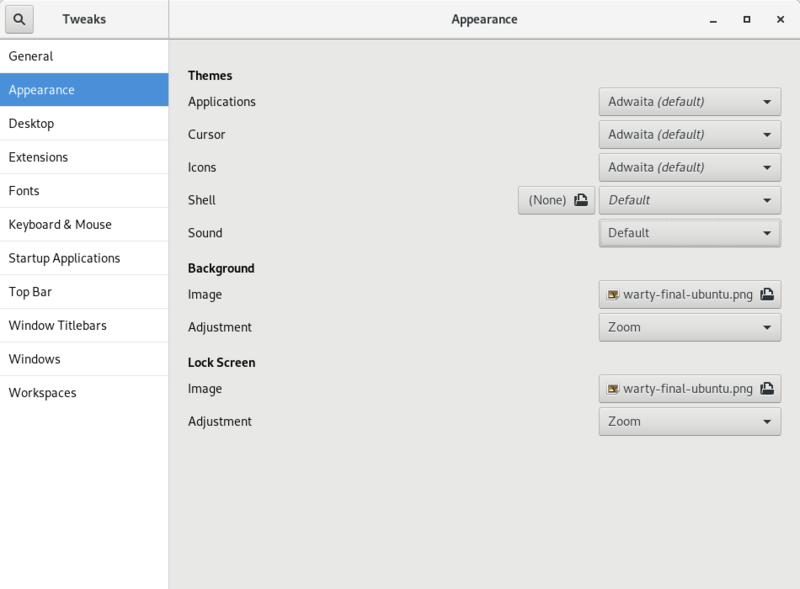 Hopefully, for 19.04, other GTK+ apps will be able to use the feature. This feature was developed by Nilanjana Lodh and Abhijeet Dubey when they were Google Summer of Code 2017 participants. Their mentors were Till Kamppeter, Aveek Basu, and Felipe Borges. Till has been trying to get this feature installed by default in Ubuntu since 18.04 LTS, but it looks like it won’t make it in until 19.04. In my original blog post, I confused the cpdb feature with a feature that already exists in GTK3 built with GNOME Online Accounts support. This should already work on most distros. 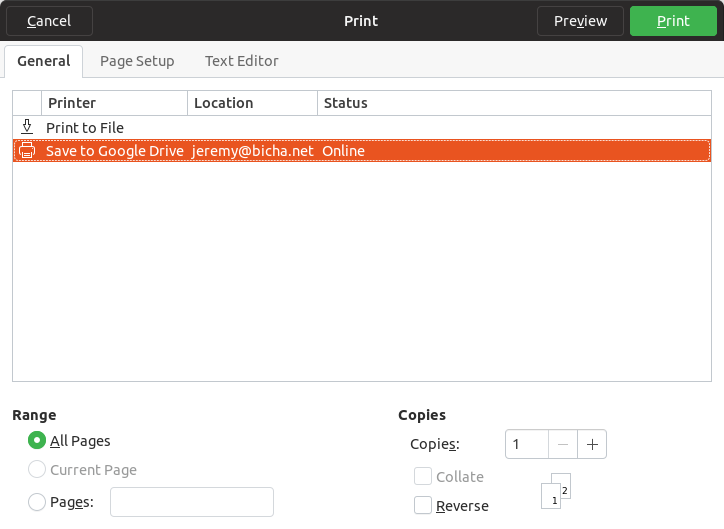 When you print a document, there will be an extra Save to Google Drive option. Saving to Google Drive saves a PDF of your document to your Google Drive account. This post was edited on October 16 to mention that cpdb only supports LibreOffice now and that Save to Google Drive is a GTK3 feature instead. October 17: Please see Felipe’s comments. It turns out that even Google Cloud Print works fine in distros with recent GTK3. 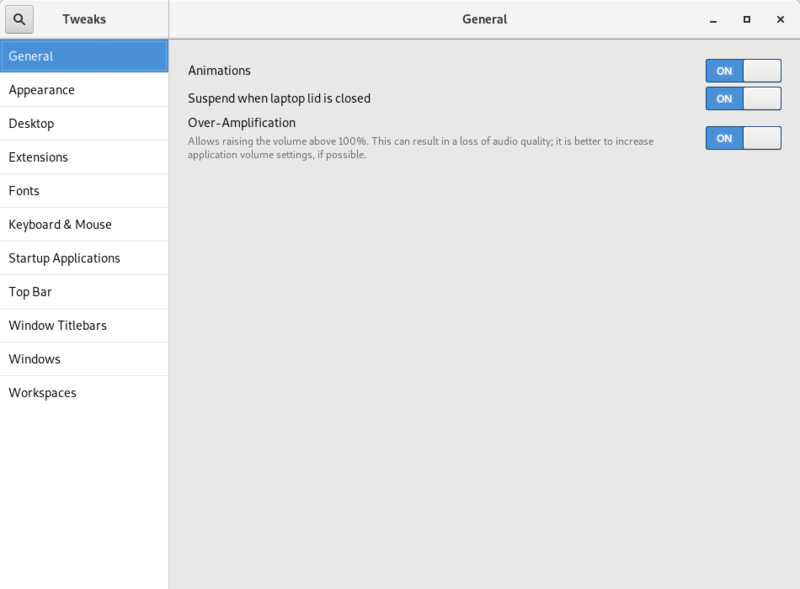 The point of the cpdb feature is to make this work in apps that don’t use GTK3. So I guess the big benefit now is that you can use Google Cloud Print or Save to Google Drive from LibreOffice. There is only one new setting here: a sound theme selector. 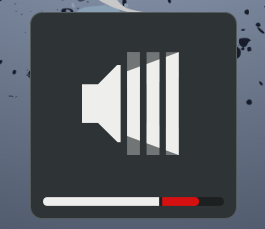 While sound themes aren’t very popular yet, maybe this will help them become a bit more noticeable. Ubuntu 18.10’s new Yaru theme (not pictured here) includes a sound theme named Yaru. Since we now have so many windows settings available, I split Window Titlebars into its own page. 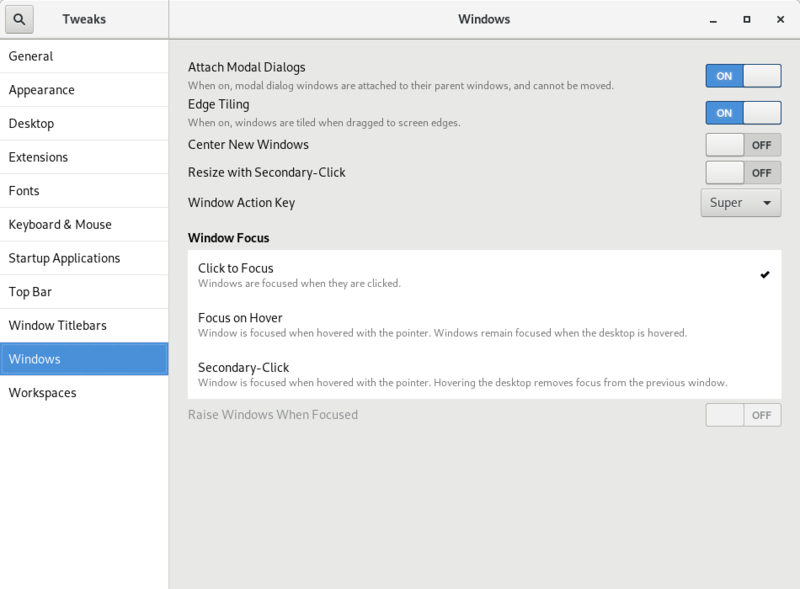 The Edge Tiling and Center New Windows switches are new in 3.30. Ubuntu 18.10 now enables Center New Windows by default. 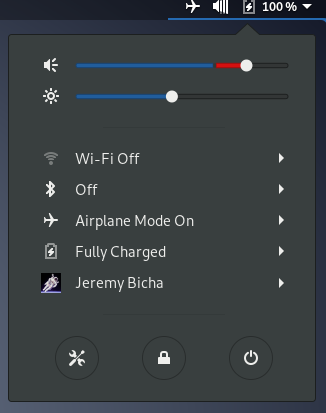 I think it’s a nice touch and it would be nice if it were the default in GNOME too. Try it out for yourself! For more details about what’s changed in 3.30 and who’s done the changing, see the project NEWS file. Congratulations to Ubuntu and Fedora on their latest releases. I think one of the more interesting occurrences for fans of Linux desktops is that these releases of two of the biggest LInux distributions occurred within days of each other. I expect this alignment to continue (although maybe not quite as dramatically as this time) since the Fedora and Ubuntu beta releases will happen at similar times and I expect Fedora won’t slip far from its intended release dates again. Today, gksu was removed from Ubuntu 18.04, four weeks after it was removed from Debian. Today, gksu was removed from Debian unstable. It was already removed 2 months ago from Debian Testing (which will eventually be released as Debian 10 “Buster”). It’s not been decided yet if gksu will be removed from Ubuntu 18.04 LTS. There is one blocker bug there. webkitgtk is the GTK+ port of WebKit. webkitgtk provides web functionality for many things including GNOME Online Accounts’ login panels; Evolution’s HTML email editor and viewer; and the engine for the Epiphany web browser (also known as GNOME Web). Last year, I announced here that Debian 9 “Stretch” included the latest version of webkitgtk (Debian’s package is named webkit2gtk). At the time, I hoped that Debian 9 would get periodic security and bugfix updates. Nine months later, let’s see how we’ve been doing. Debian 9.0, released June 17, 2017, included webkit2gtk 2.16.3 (up to date). Debian 9.1 was released July 22, 2017 with no webkit2gtk update (2.16.5 was the current release at the time). Debian 9.3 was released December 9, 2017 with no webkit2gtk update (2.18.3 was the current release at the time). Debian 9.4 released March 10, 2018 (today! 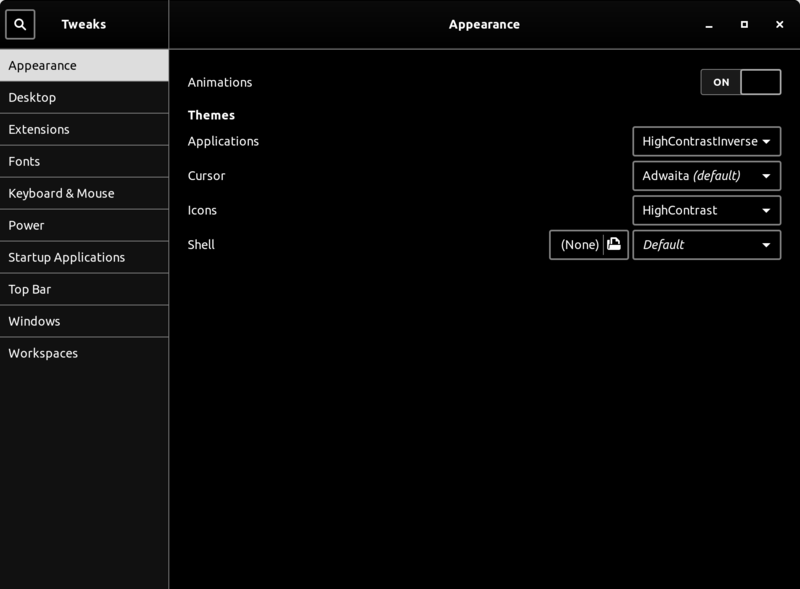 ), includes 2.18.6 (up to date). webkitgtk development follows the GNOME release schedule and produces new major updates every March and September. Only the current stable series is supported (although sometimes there can be a short overlap; 2.14.6 was released at the same time as 2.16.1). Distros need to adopt the new series every six months. Like GNOME, webkitgtk uses even numbers for stable releases (2.16 is a stable series, 2.16.3 is a point release in that series, but 2.17.3 is a development release leading up to 2.18, the next stable series). There are webkitgtk bugfix releases, approximately monthly. Debian stable point releases happen approximately every two or three months (the first point release was quicker). 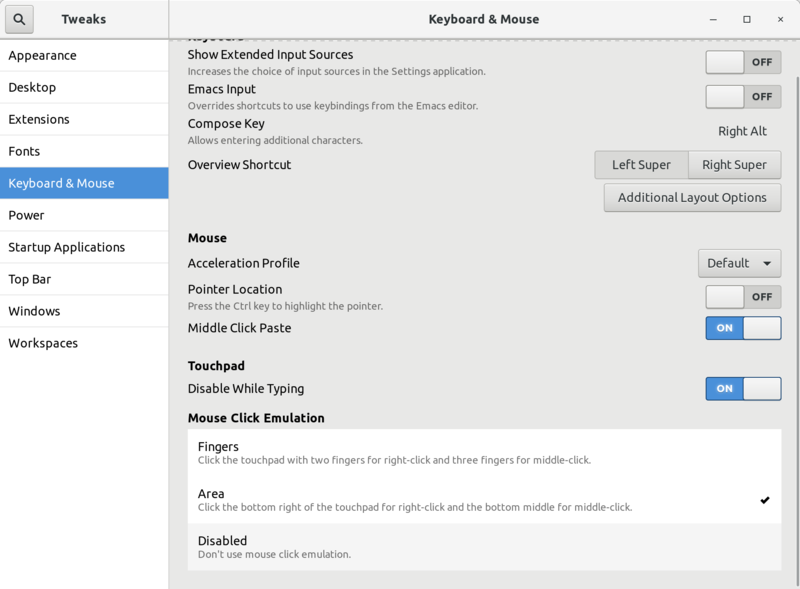 In a few days, webkitgtk 2.20 will be released. Debian 9.5 will need to include 2.20.1 (or 2.20.2) to keep users on a supported release. From five Debian 9 releases, we have been up to date in 2 or 3 of them (depending on how you count the 9.2 release). Using a letter grade scale, I think I’d give Debian a B or B- so far. But this is significantly better than Debian 8 which offered no webkitgtk updates at all except through backports. In my grading, Debian could get a A- if we consistently updated webkitgtk in these point releases. To get a full A, I think Debian would need to push the new webkitgtk updates (after a brief delay for regression testing) directly as security updates without waiting for point releases. Although that proposal has been rejected for Debian 9, I think it is reasonable for Debian 10 to use this model. 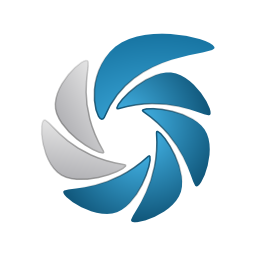 If you are a Debian Developer or Maintainer and would like to help with webkitgtk updates, please get in touch with Berto or me. I, um, actually don’t even run Debian (except briefly in virtual machines for testing), so I’d really like to turn over this responsibility to someone else in Debian. I find the Repology webkitgtk tracker to be fascinating. For one thing, I find it humorous how the same package can have so many different names in different distros.